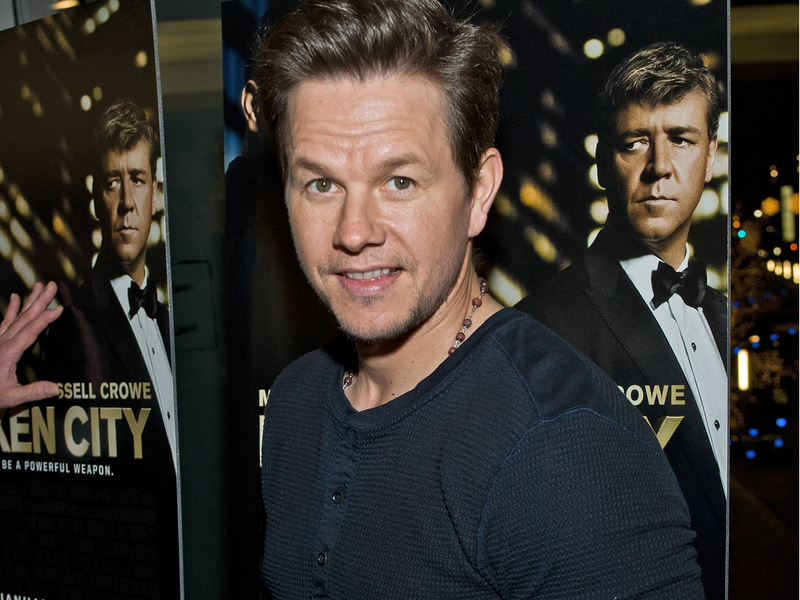 If acting doesn't pan out, Mark Wahlberg might have another potential career on his hands. The star tried his hand at delivering the weather and traffic reports during a visit to a Philadelphia TV station on Wednesday. During WTXF's "Good Day Philadelphia," Walhberg and his "Broken City" director Allen Hughes stepped in front of the green screen and went through the seven-day weather forecast. They then moved on to traffic, relaying what commuters could expect on the roads. "Look at this congestion here," Wahlberg said, pointing to the map. "We're expecting 40- to 45-minute delays if you're coming east bound on the 676 here. You're going to have some serious problems. Why don't you stop and get yourself a hoagie?" According to the Los Angeles Times, Walhberg and Hughes were in the studio to talk about their film when they took over the telecast.